“Is China an unfair player deserving of the US trade penalties or a deeply misunderstood victim?” – Karishma Vaswani, BBC. Excellent piece on the two narratives about China, and which one is true (hint: neither). China’s Sinopec, China’s State Construction Engineering Corp, Alberta management company Teedrum, and an Indigenous group (details of which have not been announced) plan to build a refinery in Alberta. • Timeline: the group hopes to have regulatory approval within two years. • Cost: an estimated $8.5 billion. • Capacity: is planned to be 167,000 barrels-per-day. This would make it the second largest refinery in the province (after the Imperial Oil refinery in Strathcona). • What the Chinese companies will bring: consulting, regulatory assistance, expertise, and investment. • Unknowns: financing plan; ownership of the refinery; and who the Indigenous group is. 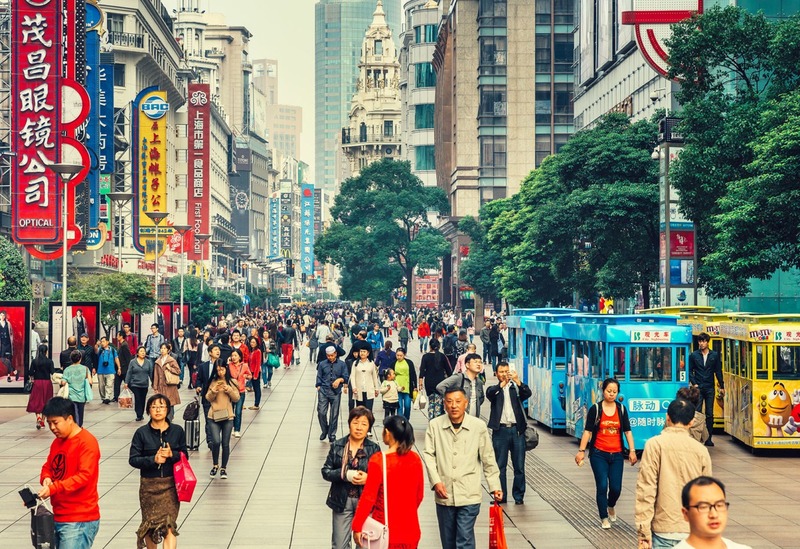 Implications: While there are many details that still need to be filled in, this could result in large-scale investment into the West from Chinese state-owned companies – which would potentially cause some concerns in Canada about Chinese influence. On the other hand, more refinery capacity could create more value for Alberta’s bitumen. Underlying all of this, however, are the deep problems in getting infrastructure built in Canada that have bottlenecked much of the province’s oil. • BC Business, September 11: this article wonders whether China is more of a threat to British Columbia than a positive source of investment. • The Star Phoenix, September 14: Premier Scott Moe leaves Saturday for his first trip to China, mainly to highlight Saskatchewan’s attractive investment climate and to improve market access. Emphasized sectors will include agriculture, fertilizer, and uranium. He will be joined by 20 industry representatives from the Saskatchewan Trade and Export Partnership delegation. • Vancouver Sun, August 28: an op-ed on the win-win possibilities that trade with China brings. • The U.S.-China trade war has ratcheted up a notch further: yesterday, America put duties on $200 billion of Chinese imports, and today China retaliated by putting tariffs on $60 billion of American goods. • President Donald Trump said on Monday that he would put tariffs on another $267 billion Chinese exports to America (which, in total, would mean most Chinese exports to the US would have some kind of tariff) if China retaliated, but this has not been done yet. • The U.S.-China trade war is doing at least one positive thing for China: boosting use of the renminbi in international transactions. • A deep dive into the current American strategy against China – and why it is failing. • On tariffs against China and Canada, the American president has claimed “victory.” But, it is still too soon to determine how much the tariffs have harmed the countries. • An outbreak of African swine flu in China is causing alarm. At least 40,000 pigs have been culled in the effort to eradicate the disease thus far. • Most of the world’s solar panel supply – more than 60% – is made in China. This article explores how, beyond the clean energy implications of solar, the Chinese government has clear incentive for keeping demand for solar panels high. 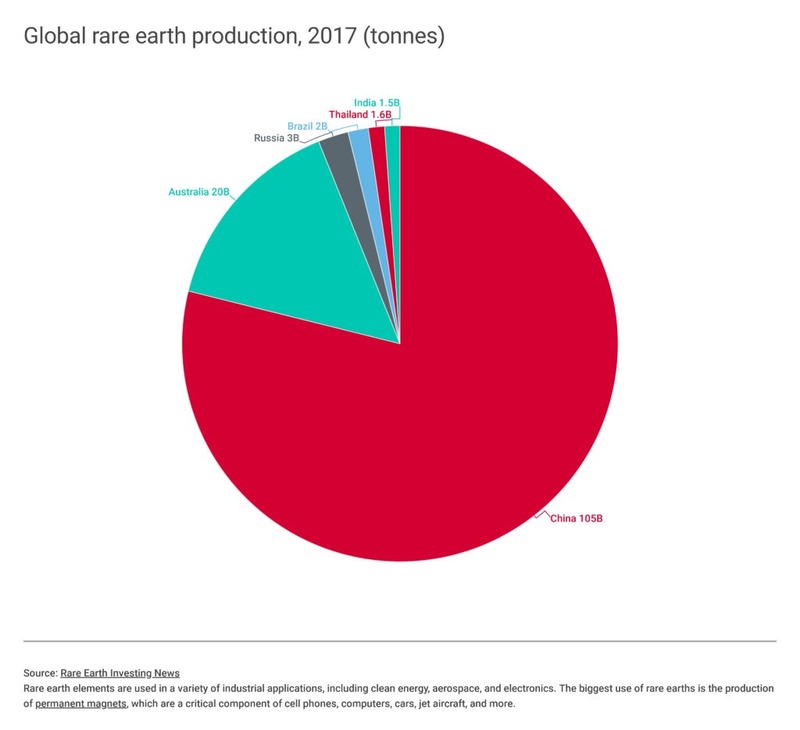 • One Chinese sector that has thus far avoided being targeted in the U.S.-China trade war is rare earths, and for good reason: last year it supplied 78% of American rare earth imports. • An old WTO pulp paper ruling came back up. In May 2017, the WTO ruled that China had imposed anti-dumping rules on Canada in violation of China’s WTO commitments. China was given until April 22 of this year to comply with the ruling, which Canada argues it has not done. • China has 15 days to have bilateral talks on the matter, or else Canada will bring it back to the WTO. • For its part, China said it “regretted” Canada’s complaint about pulp to the WTO, but has said nothing else on the matter since. • Canada’s Minister of Small Business and Export Promotion, Mary Ng, left for China yesterday to participate in the World Economic Forum’s “Meeting of the New Champions.” While there, she intends to work on developing export opportunities for Canadian businesses. • Here’s a report from Human Rights Watch on Chinese treatment of Uighurs in Xinjiang province.